SOLD! Nice Sized Lot Overlooking Pond! SOLD! Nice sized lot overlooking pond in Royal Sands Subdivision. A bird lover's delight watching the birds over the pond. Great community with two pools and a boardwalk to the beach. 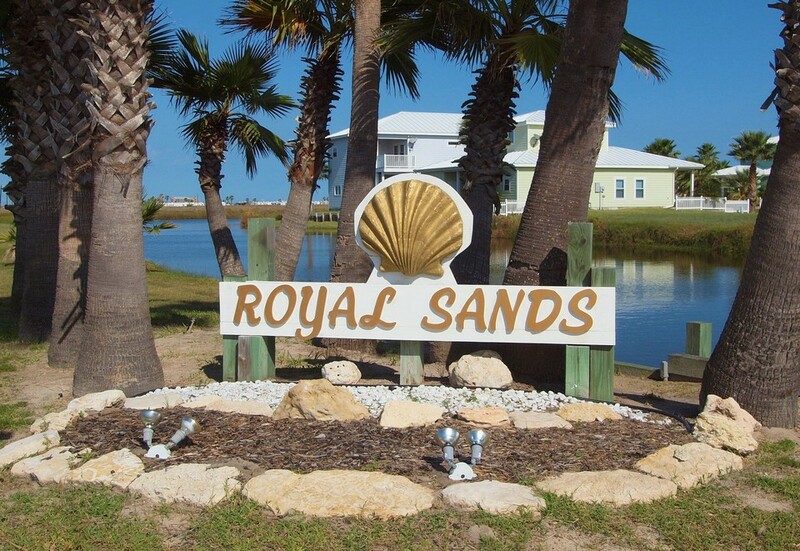 Ready to build your beach home and enjoy full-time or a great vacation home. Quiet, peaceful community and located not far from town.